There are to many pictures in the archive and probably it is time to share it at least on day per week. This photo was taken near Eucla on Eyre highway at the border between South and Western Australia. 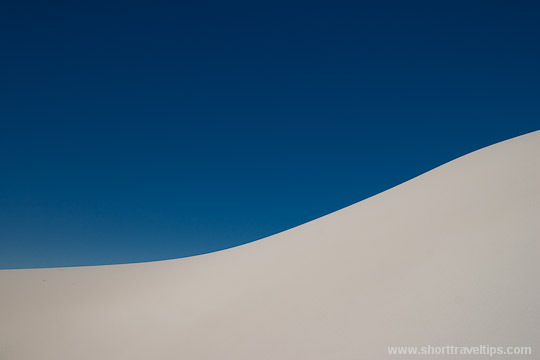 It is one of most beautiful white dunes in Australia and it is only very short drive from Eyre highway. I did not understand this was a photo when I first saw it. Yes, it the title indicated it was a photo- but it is just so visually dramatic. Nice pick! You looks like you had a great travel experience thanks for sharing this to us..
Wow, I couldn’t believe it’s actually a white dune. Can’t imagine that from the picture. Thanks for sharing this photo essay.